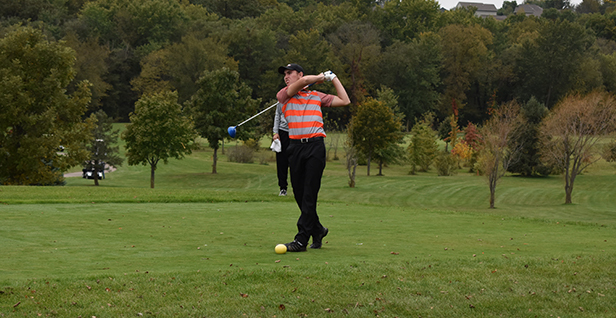 Coralville, Iowa – The Iowa PGA partnered with the Iowa High School Athletic Association for the Boys 4A State Golf Championship taking place on October 5-6 at the Brown Deer Golf Club. Team and individual champions will be crowned tomorrow following the second round. The second round of the Boys 4A State Championship begins tomorrow at 9:00 a.m. Good luck to all teams and participants. The Iowa PGA will be providing coverage on its IowaPGAJuniorGolf website and on its social media platforms.